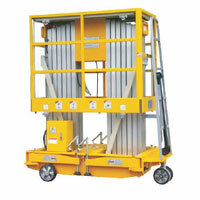 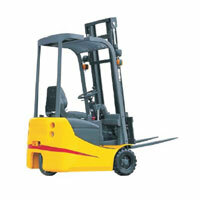 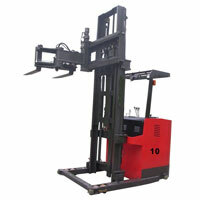 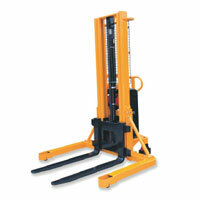 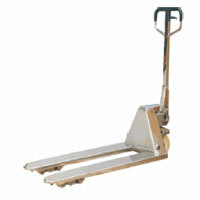 3 Way Electric Forklift T.. 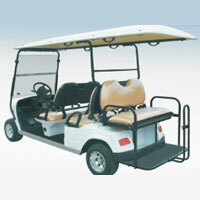 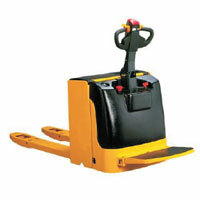 Sit on Electric Tow ..
We, at Afza Material Handling and Storage Systems are engaged in meeting the Material Handling and Logistics requirements of the worldwide clients effectively. 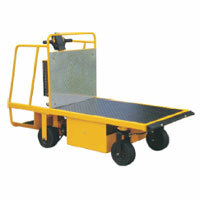 Being a well known Material Handling and Storage Equipment Manufacturer and Supplier, we supply a wide range that includes Stacker Lift, Scissor Lift, Hydraulic Goods Lift, Forklift Trucks, Pallet Truck, VNA Truck, Platform Truck, Aerial Work Platform, Dock Leveller, Floor Crane, Foldable Storage Cage, Racking System, Mezzanine Racks, Order Picker, and 6 Seater Electric Utility Car. 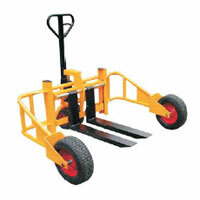 These Material Handling and Storage Equipment are manufactured at our own manufacturing unit as per the industry standards. 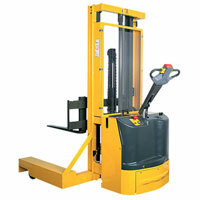 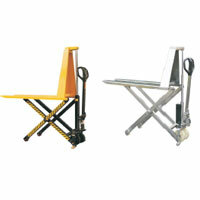 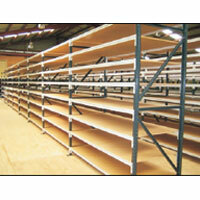 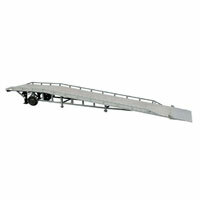 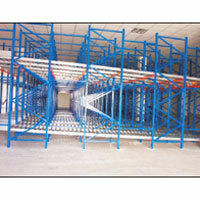 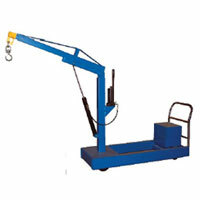 We aim to offer excellent material handling solutions to OEM and reseller customers across the globe. 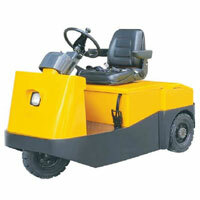 We work our best to provide utmost satisfaction to every client we get engage with. 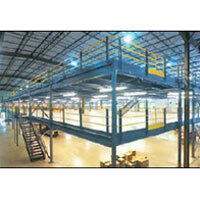 We strictly abide by quality standards to maintain high-tech engineering and quality standards. 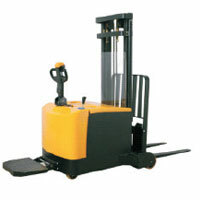 We spare no effort and utilize all the available resources judiciously to offer premium solutions for logistics needs.